Taklimakan Network and CCINT have just announced that they have entered a Memorandum of Understanding (MOU) that will enable them to collaborate on their research and development efforts. While details of the strategic partnership still need to be worked out, this MOU will allow both companies to expand their product development and marketing capabilities. The announcement also signals to the crypto community that the companies are genuinely focused on delivering the best information and market reporting tools to their customers. Taklimakan is a Singapore-based finance and cryptocurrency educational platform that connects experts, analysts, and blockchain enthusiasts. The company was co-founded by early adopters of blockchain technology, and the founding team shares a keen interest in delivering quality educational and knowledge tools to a mainstream audience. 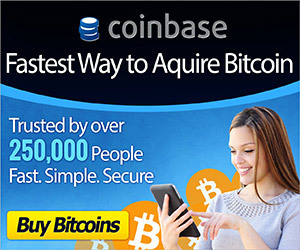 Their goal is to increase not only knowledge of the basics of cryptocurrency, but also financial literacy and understanding of how investment tools operate and how market and portfolio metrics can be analyzed. By offering various subscription levels, anyone interested in crypto trading and analytics can make use of the tool. The pro level allows experts to create portfolios, develop mailing lists, and even publish their own training via in-platform webinars. Other users pay for these professional services using Taklimakan’s TKLN utility token. The platform also offers curated educational tools and a news aggregator driven by CCINT that keep all users up to date on the crypto world. 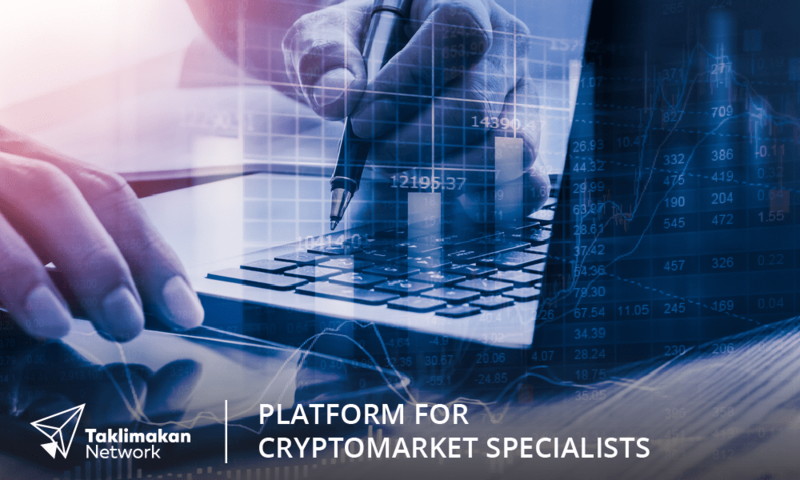 Taklimakan Network was conceived as a knowledge portal that provides tools sophisticated enough to attract skilled traders and analysts who are willing to share their knowledge within the ecosystem. CCINT’s platform adds to the overall delivery capabilities for the Taklimakan project. CCINT aims to be the go-to platform for accessing immediate media sentiment data and analysis. As with Taklimakan, their project is powered by a utility token (also known as CCINT). The CCINT token provides access to current data and a quantitative analysis of sentiment values in the media about various exchanges and tradable tokens. Data is aggregated using their unique natural language processing technology, which is then quantified to deliver a range of data feeds with the lowest latency rates possible. Token holders will be able to bid on the lowest latency feeds, while delayed feeds will eventually be available for anyone to access.